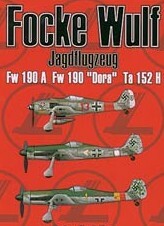 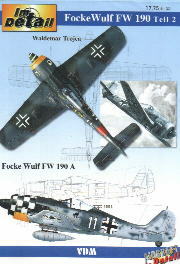 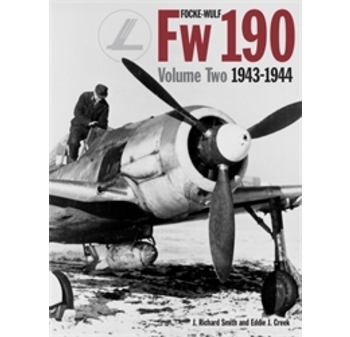 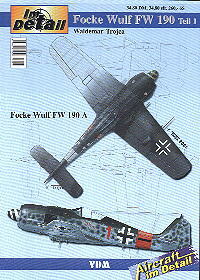 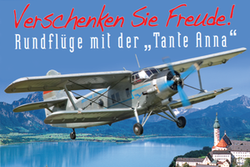 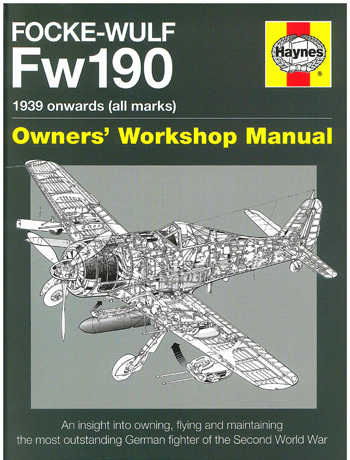 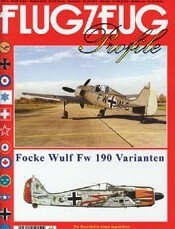 Focke-Wulf Fw 190 Vol. 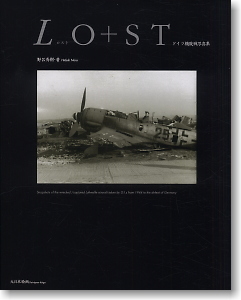 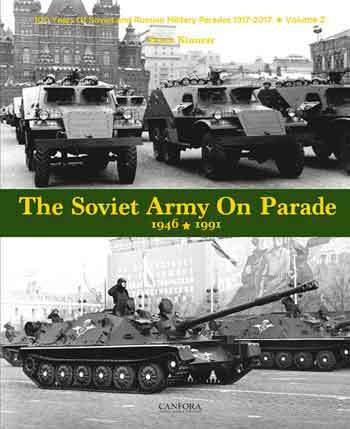 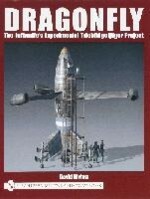 2: 1943-44. 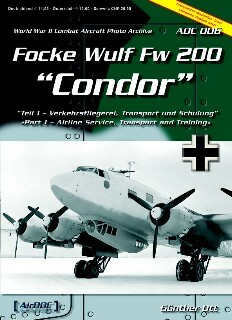 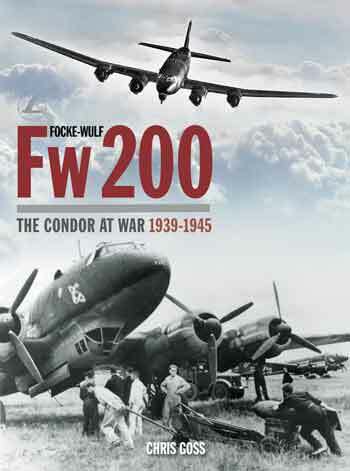 The Focke-Wulf Fw 200 The Condor at War 1939-1945.